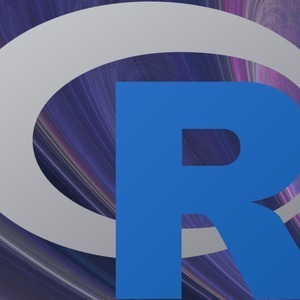 I'm happy to present this jam-packed episode of the R-Podcast dedicated to using the ggplot2 package for visualization. This episode will have a companion screencast released in the next few days. I use data from the Hockey Summary Project to demonstrate how to create a series of boxplots of NHL regular season attendance for each team. The R code used in this episode will be available via GitHub. I also extend my thanks to the Going Linux podcast for plugging the R-Podcast.